Darryl Carey tested the Nikon Z7 and the Panasonic GH5 for AF tracking and the Nikon appears to be better. The AF talk starts at the 11:10 mark. Nikon Z7 video face detection autofocus. The Nikon Z7 is now in stock at Adorama and Amazon. If you have any Nikon Z7 related question, you can post them in the Nikon Z Facebook Group (with over 8000 members already) or in the NikonRumors Forum. 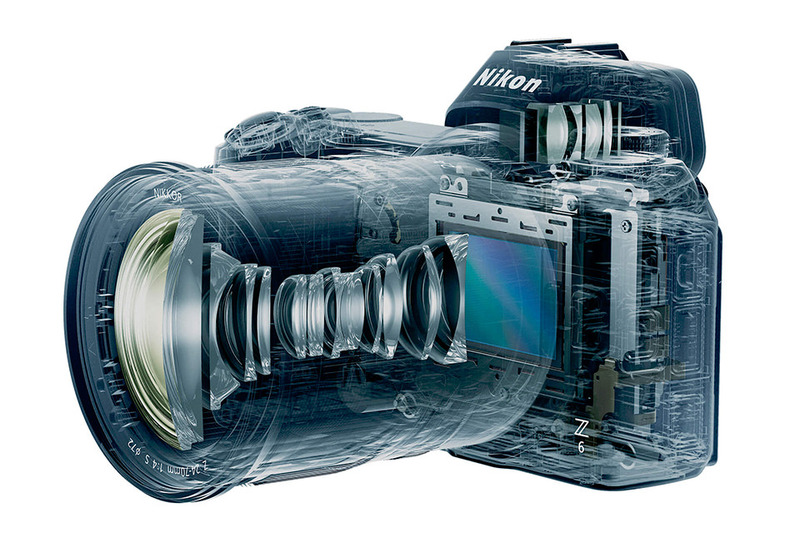 There is a Nikon section also in the new L-Forum.com. Links to many more Z7 reviews are being posted on a regular basis at the Nikon Z Facebook page. The post Nikon Z7 AF tests videos appeared first on Nikon Rumors.